Another ideal boat trip for people who don’t want to spend a full day at sea but prefer to choose a half day or sunset cruise instead. 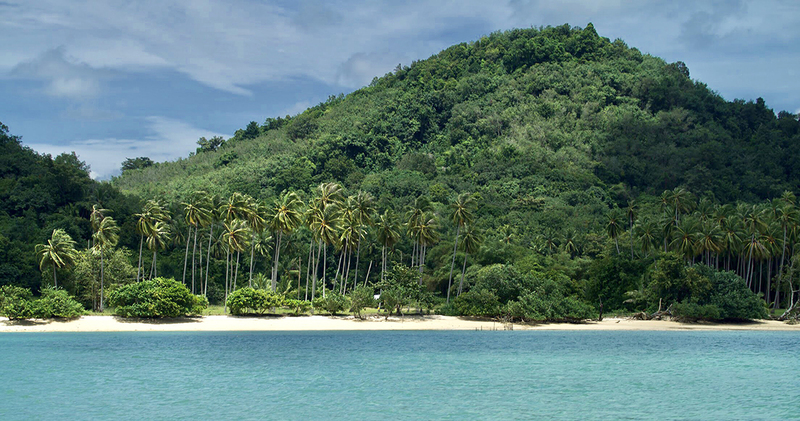 Khai Islands are famous for their beautiful crystalline transparent waters. 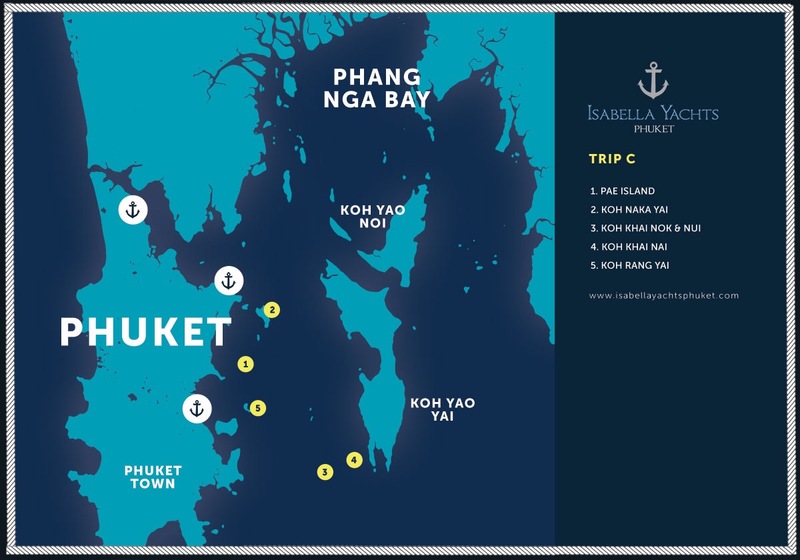 They are not too far from Phuket marina so often busy with day trippers. Hard to avoid them but our crew always try their best to get there at the best times. 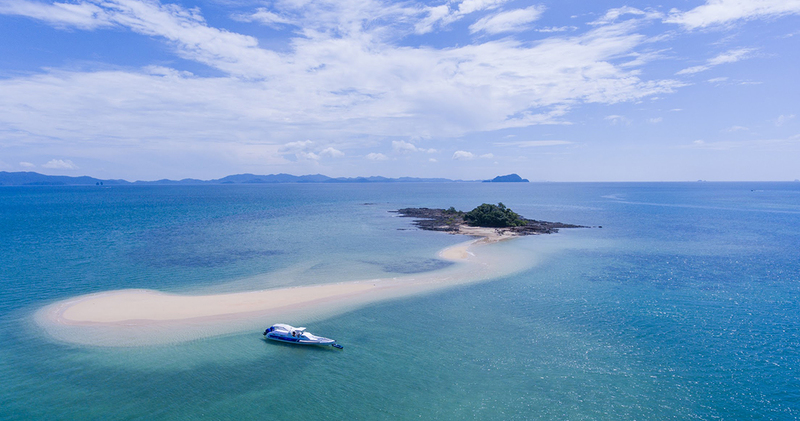 There are 3 islands specifically, Khai Nok and Khai Nai that are open to all tourists and they are quite busy during most of the day. Then there is Khai Nui, which is much smaller and has a tiny little private restaurant owned by a friendly poker player from Germany. Very simple but unique in its own way! The restaurant serves delicious Thai or Western menus and has a vast choice of cocktails and cold beers. 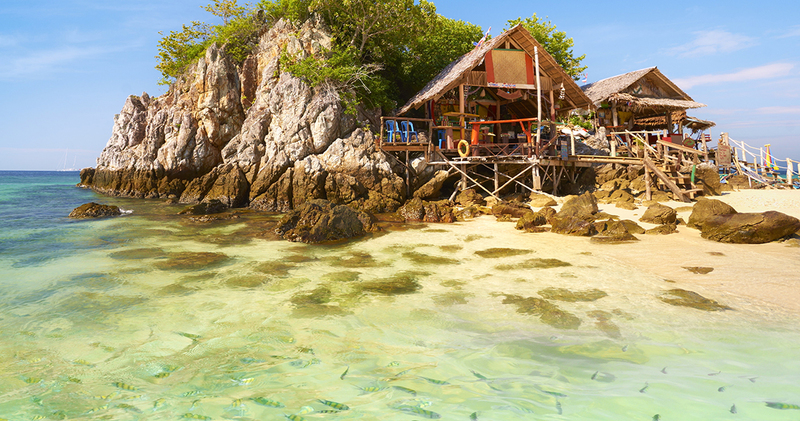 Swim between the local tropical fishes, enjoy some snorkeling, or simply sunbathe on their tiny private beach while waiting for your lunch to be served. Enjoy the amazing views with a cold Singha beer, and indulge in their delicious goong sarongs, chicken satay’s or spicy papaya salad – our guests favorite dishes at Chockdee restaurant! 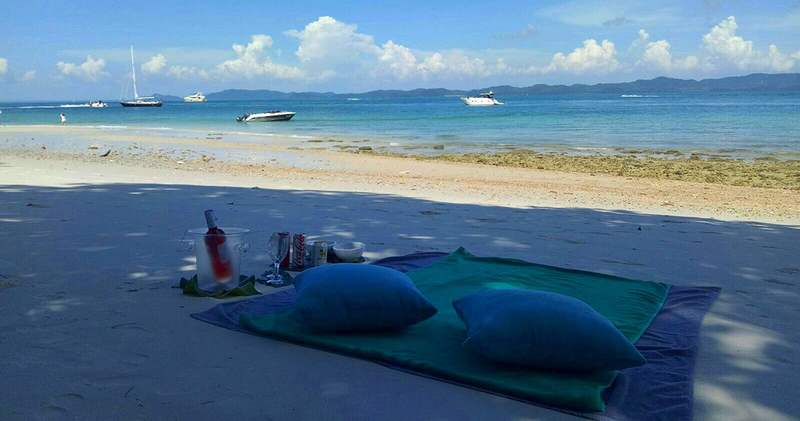 After lunch you can relax in their large sun loungers available or discover the other tiny private beach at the back of the Island. 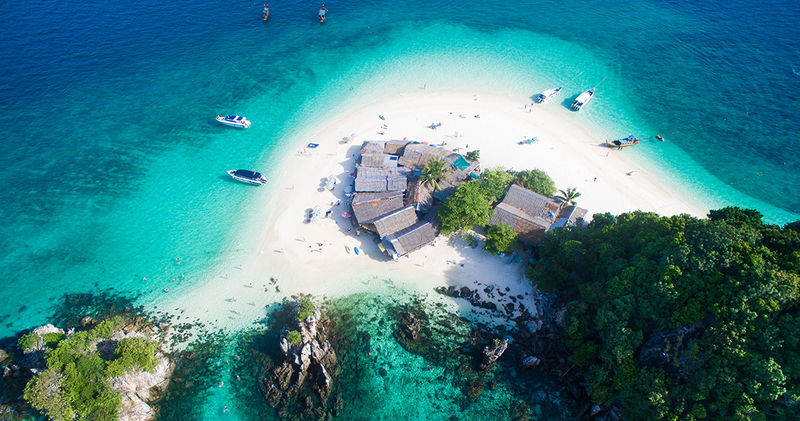 For sunset we recommend to go to Rang Yai Island, aka Pearl Island. Stunning during low tide and often has very few tourists so it’s a perfect spot to enjoy the end of your day with a beautiful sunset just before cruising back to the marina.